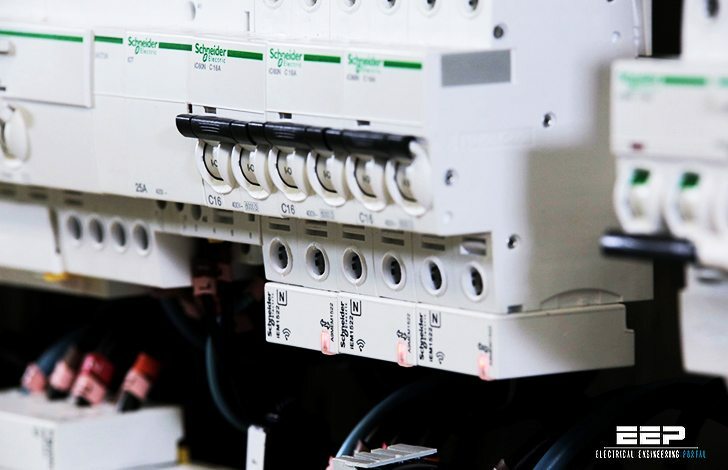 The electrical power connections have the role of transporting energy from the electrical switchboard to the lighting loads. They can be formed of cables or prefabricated busbar trunking. Where large areas have to be lit, they comprise a main circuit and branch circuits to the luminaires. Installation environment (location, installation procedure, temperature, etc. ), v investment cost. 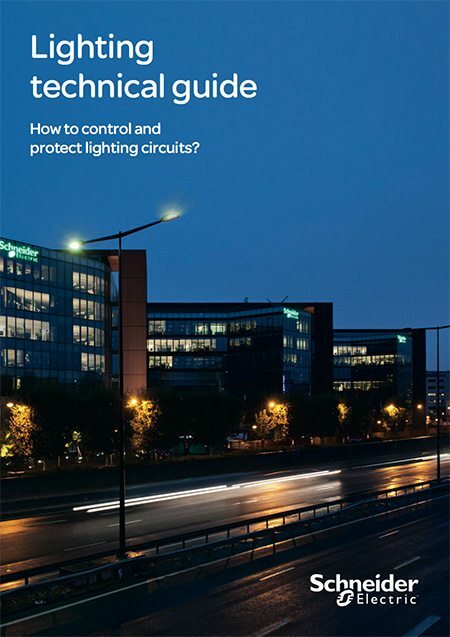 In most buildings used for tertiary or commercial purposes, the lighting system is distributed via a single-phase circuit. To optimize the cabling, especially for high-power applications over large areas, three-phase distribution is sometimes used: 230 V between phase and neutral or between phases, or 400 V between phases for high-power lamps (2000 W). The cable resistance causes a voltage drop proportional to the cable length and the current. It can cause malfunctions when the lamps are switched on or reduce the luminosity in steady state. The length of the circuits and the distributed power require an appropriate cable cross section.